Saying he’s troubled by plans to roll back Kentucky’s nation-leading progress in improving the health of its people, former Gov. 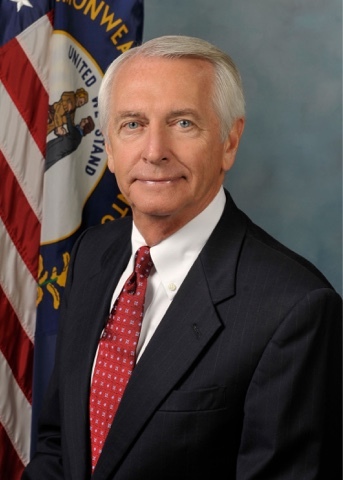 Steve Beshear today launches a public education and advocacy campaign committed to ensuring that every Kentuckian maintains access to affordable health insurance. FTM will have more as this evolves.